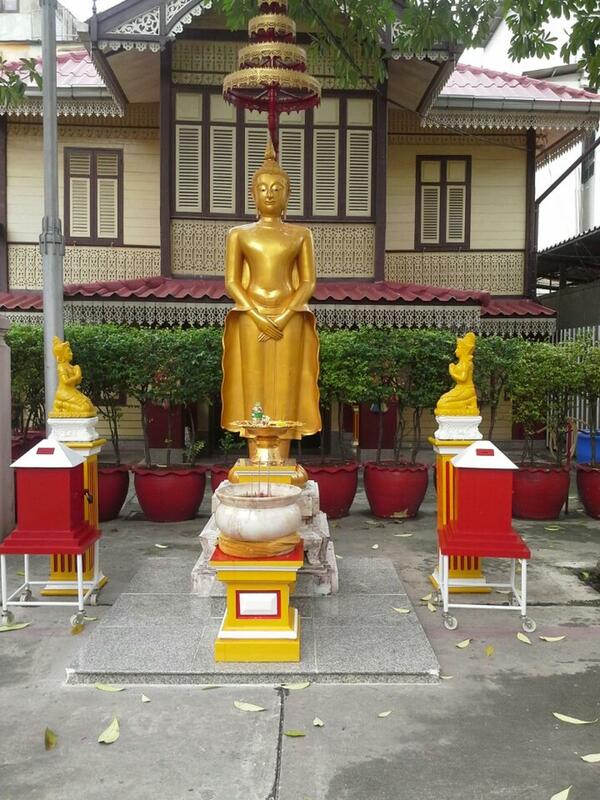 Wat Suan Plus was the first temple in Thailand that allowed walk through tours. 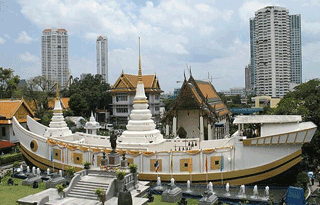 In this regard it has adapted to a more modern world while showing tourists the culture and heritage of Thailand. 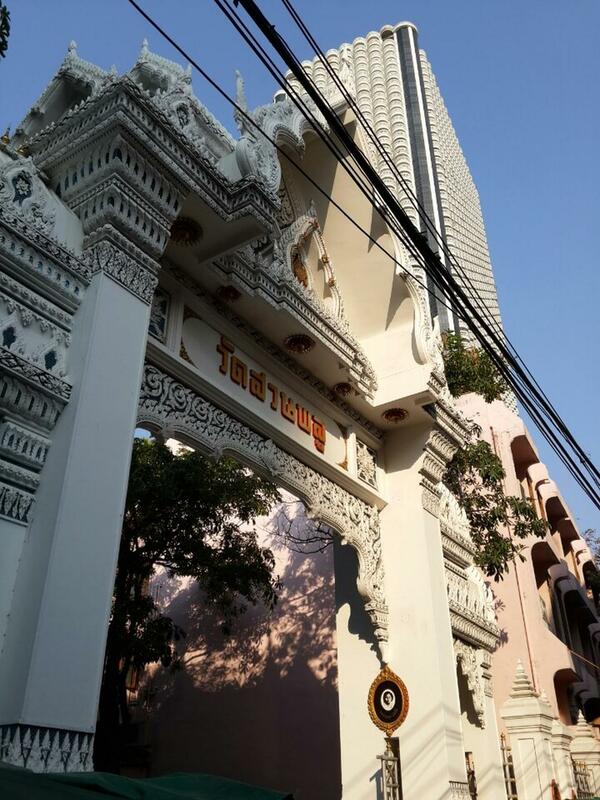 This Buddhist temple in Thailand is surrounded by high rise buildings and hotels. 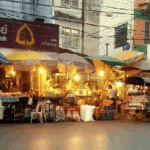 The temple is use not only by local Thai’s in the area but also by schools in the area. There is a reclining Buddha image in the Viharn Phra Buddha Sayat and a standing Buddha image at the eastern doors of the Ubosot. 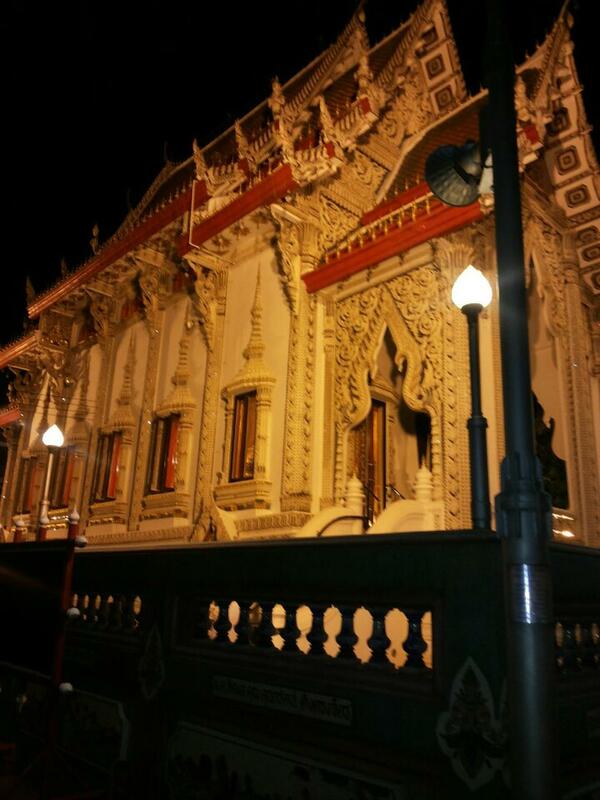 The buildings are old a beautiful with old wooden temple buildings still decorated with beautiful wood carvings. 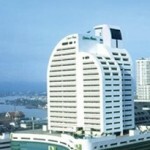 There are a number of high-end hotels in the area such as the Centre Point Silom as well as the Shangri-La Hotel Bangkok and the hotels on the riverside close to this temple such as the Ibis Bangkok Riverside and the Pas Cher Hotel De Bangkok. The hotels are top end and there is loads of transport options such as the BTS Saphan Taksin station and the river ferry in Bangkok. 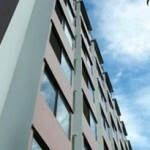 I develop websites and content for websites related to embassies from around the world. 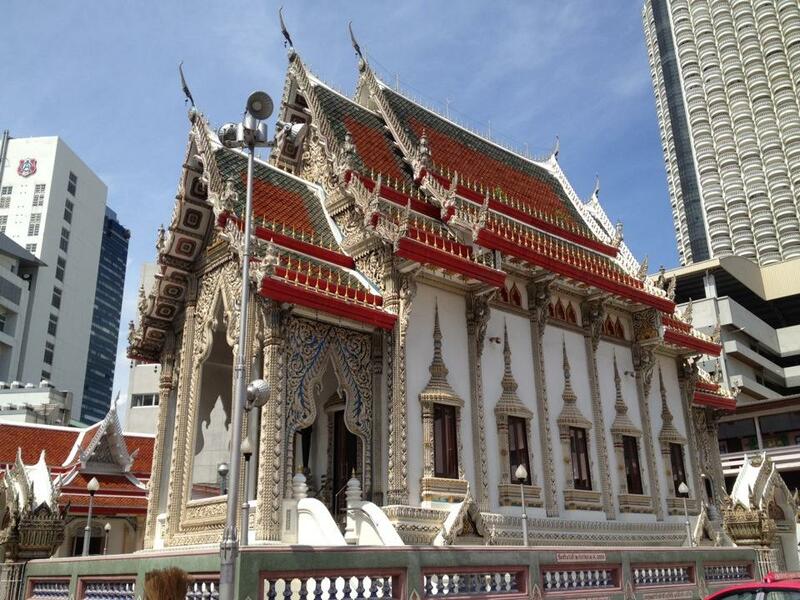 See more pages and content about Thai embassies from around the world. From Canada to Nepal all Thai embassies have been listed here. See the other websites listed on the sidebar for US, Canadian and British embassies.